Taking a break is all about relaxation and unwinding away from your hectic life. 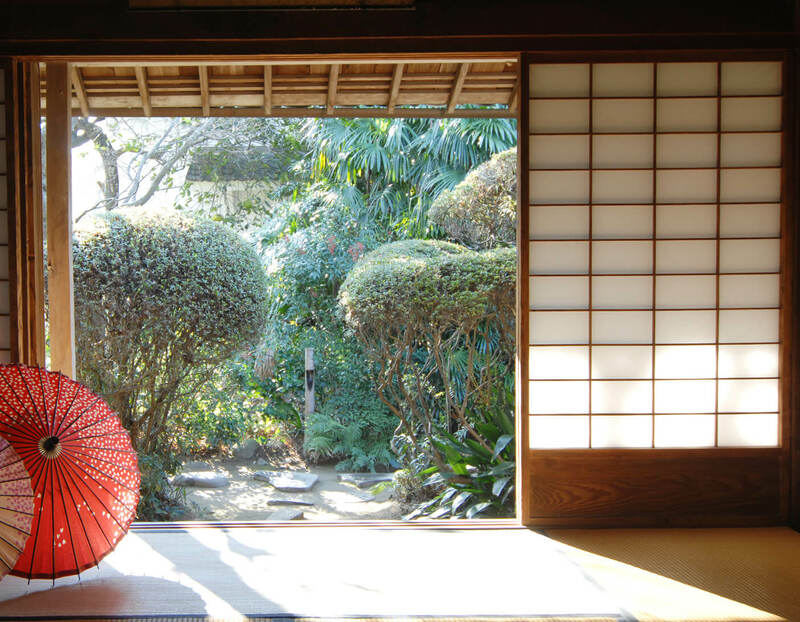 Homeikan Honkan, a traditional Japanese ryokan, offers an opportunity to get away from it all. 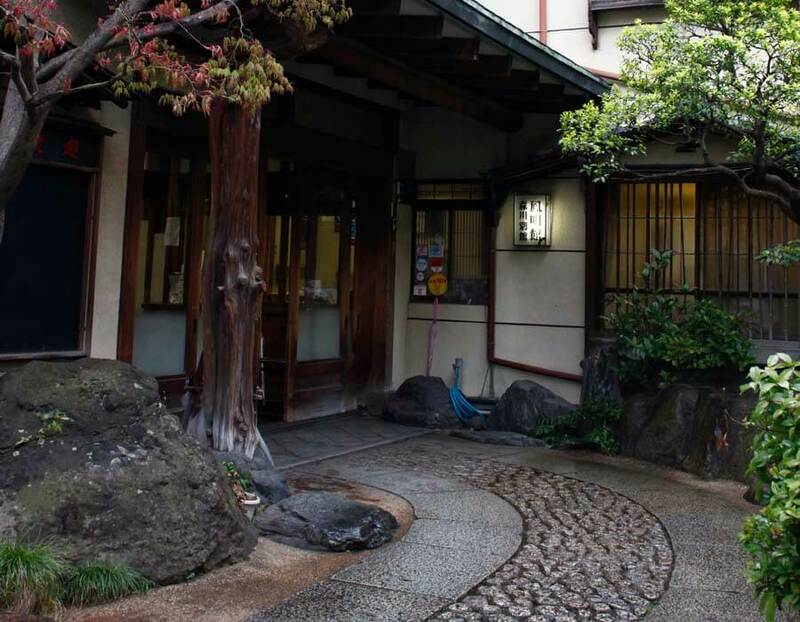 The ryokan is an authentic wooden building with lush garden. Staff offer the personal touch too; they can select a perfectly suited room. 1. 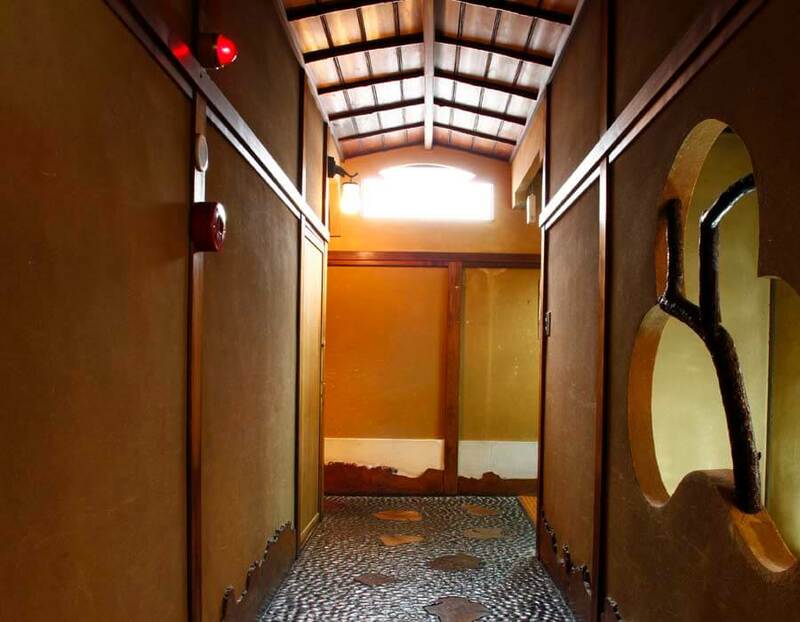 With a history spanning over 100 years, Homeikan Honkan creates a warm ambience that invites you to relax and experience life at a slower pace. 2. Want to enjoy a traditional Japanese bath? 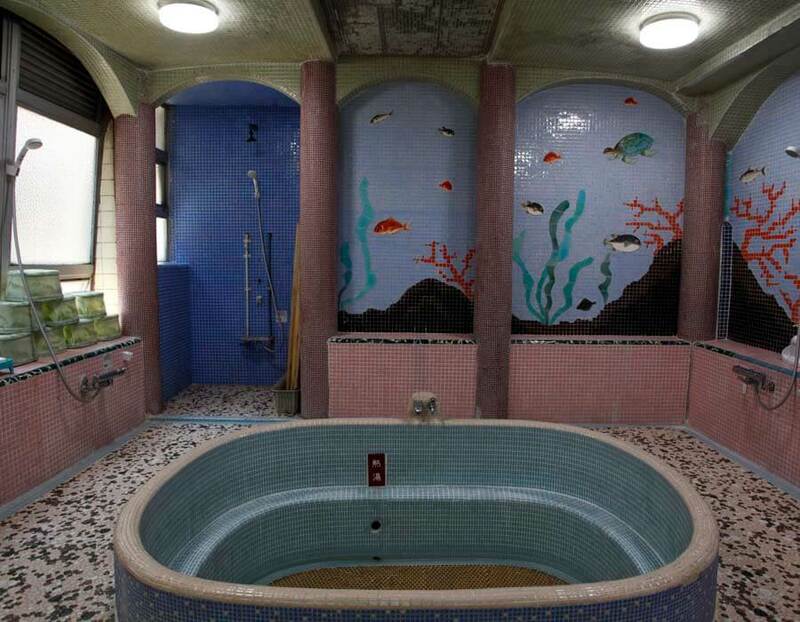 The ryokan (inn) is equipped with large communal baths with vibrant mosaics. 3. Japan's traditional gardens and architecture highlight the idea of living in harmony with nature – and offer a tranquil spot to soak up some sun! 4. 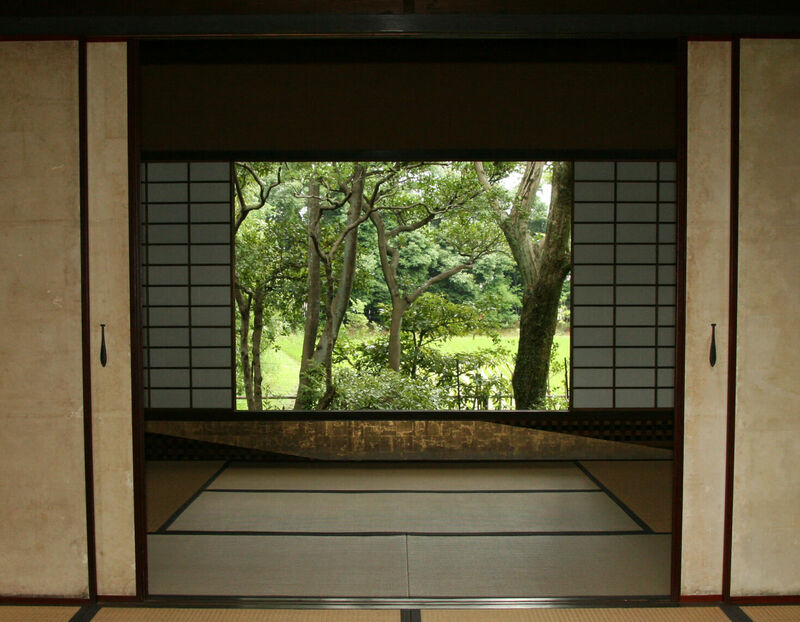 It wouldn’t be a truly authentic ryokan experience without tatami flooring and sliding doors. 5. You may wonder if you’ve stepped back in time to the Edo era. It’s no wonder Homeikan Honkan is listed as a tangible cultural property!